→Should You Eat Halo Top Ice Cream on Keto? Everyone has a weakness. Most people would agree that ice cream falls into that category. But no matter what diet you’re following, ice cream is one food that is pretty unanimously off limits due to its high sugar content. The truth is that there is really nothing much healthy about ice cream and you’re better off giving up these empty calories before it becomes an addiction. But food manufacturers are smart, and they know that if they create a low-carb and high protein version of ice cream, many people will be tempted to try it. Halo Top broke onto the health food scene recently as a “healthy” and low-carb ice cream for people with a sweet tooth to indulge in. But what’s in it and is it really keto friendly? We break it down here, so you don’t waste your time trying to figure it out the hard way. Healthy, low-fat, high-protein, and low-carb ice cream seems like an oxymoron, but that’s exactly how the people behind Halo Top ice cream are marketing their product. Sure, when compared to other national brands of ice cream like Haagen Dazs or Ben and Jerry’s, Halo Top comes out a winner, and most nutritionists would be happy to see their clients make the switch from Chunky Monkey to Halo Top’s Chocolate Covered Banana flavored ice cream. In some cases, Halo Top has a quarter of the calories, fat, and sugar content and three times as much protein as those other leading brands do, but is it enough to be labeled as healthy? Halo Top’s main draw to the keto community is that it uses stevia instead of sugar as a sweetener. They also use erythritol, which is another keto-friendly sweetener that low-carb folks love. Halo Top is also much lower in calories and fat than leading brands of ice cream because it uses skim milk in place of cream and whole fat that other brands use. Most of their ice cream contains at least 20 grams of protein per pint to boot. They even offer dairy-free ice cream for vegans and vegetarians. An entire pint of their ice cream only contains 280-360 calories for the whole thing along with two grams of fat. So many people think they can eat this in one sitting and feel good about their so-called healthy treat. 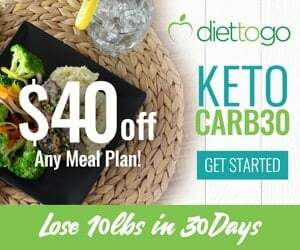 But anyone on the ketogenic diet knows that fat is not a bad thing and it takes more than a no-calorie sweetener to qualify a food as keto-friendly or even healthy. How Many Flavors Do They Have? One of the many reasons why people like Halo Top ice cream so much is because they offer a ton of different flavors. You could enjoy a new flavor every day of the week for three whole weeks and still have more flavors leftover to choose from the fourth week. That comes out to be a new flavor of ice cream every day for almost an entire month! In total, they have 25 different ice cream flavors, according to their website. You might not always see all 25 options at your local grocery store, but ordering them is probably pretty easy nowadays. Ingredients and nutrition facts are important when it comes to the ketogenic diet. 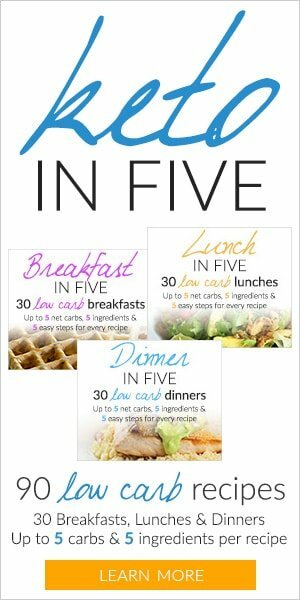 You need fewer than five percent of your calories a day to come from carbs to stay in ketosis. Not to mention, your fat intake should be around 70-75 percent of your daily calories while protein comes in at around 20-25 percent. While these numbers may differ for everyone, it’s important to stick with a ratio that works for you and allows you to stay in ketosis. Otherwise, you’ll convert back to being a glucose-burning and you’ll miss out on all the health benefits of the ketogenic diet. While the average ingredients in Halo Top are far better than other brands of ice cream, it still contains a few ingredients such as skim milk and organic cane sugar that aren’t keto-friendly. Eating Halo Top ice cream once a day or even a few times a week could be enough to prevent you from being in a true state of ketosis. As you can see, the skim milk and organic cane sugar aren’t keto-friendly due to their high carbohydrate content, which is reflected in the nutritional label. It’s true that 11 grams of net carbs aren’t bad for a typical ice cream, but keep in mind that these are empty calories you could put to good use in other areas of your diet. For example, you could eat a handful of berries for the same amount of carbs and reap the benefits of antioxidants for their anti-inflammatory properties. Halo Top ice cream might taste good, but you could make your own ice cream at home with better ingredients just as easily. What Are The Lowest Carb Halo Top Flavors? The lowest carb flavors are chocolate, lemon cake, strawberry and vanilla bean. How Do They Sweeten Their Ice Cream? As we mentioned above, Halo Top uses some keto-friendly no-calorie sweeteners, such as stevia and erythritol, which is a step in the right direction. But most of their products also contain organic cane sugar. Some flavors, such as their S’mores and sea salt caramel, also include sugar, corn syrup, molasses, wheat flour, and regular chocolate chips. Not to mention the addition of skim milk is highly inflammatory and full of unnecessary sugar. 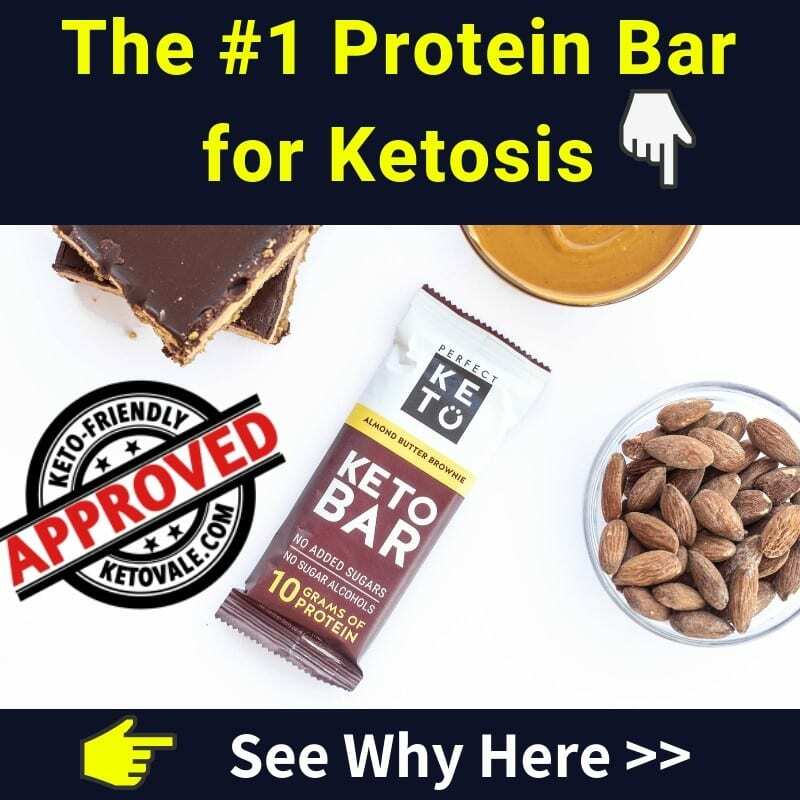 Any way you look at it, these ingredients are NOT keto friendly and should be avoided. If you’re on the Standard American Diet and you are trying to clean up your diet and make better food choices, then Halo Top is a good place to start. If you’re just doing a general low carb diet, Halo Top is also okay to have from time to time in moderation. 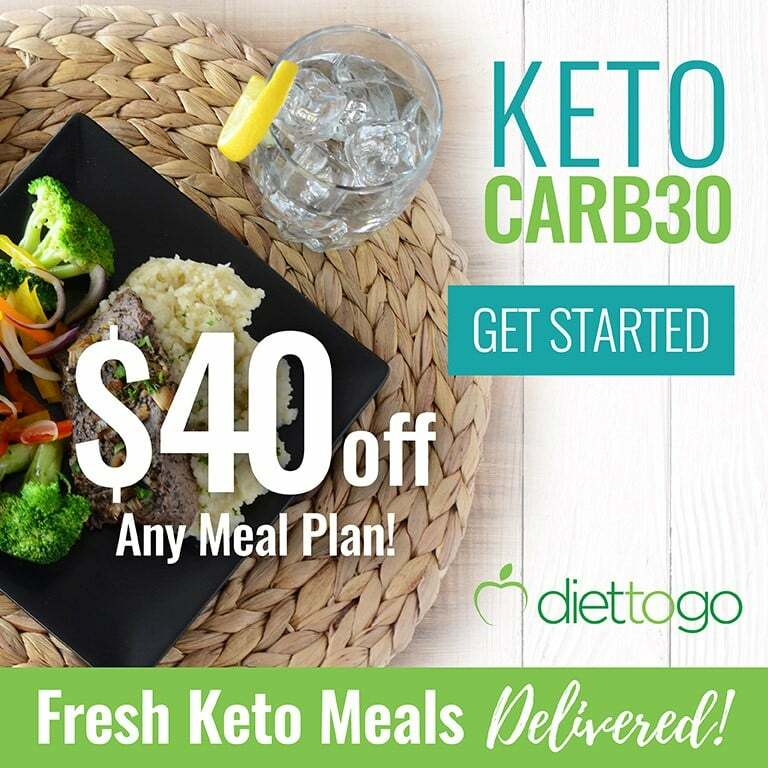 But for the keto-minded folks who are following strict keto and truly appreciate the quality ketogenic ingredients, not just counting the carbs, then Halo Top is not recommended on your keto diet meal plan. This is because if you’re doing strict keto, you need to pay attention to ingredients in the foods you eat in addition to macros. It’s better to spend your daily carb limit on nutritious foods and vegetables than on ice cream. 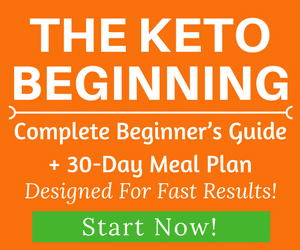 You can check our complete ketogenic food list to learn more about what to eat and avoid on keto. In other words, even if you were to eat a small scoop of Halo Top ice cream each day to keep your macros in check and satisfy your sweet tooth, you’d still be eating something that’s highly inflammatory and working against your ketogenic diet. Because you will also be eating other foods in your daily meals, the carbs can add up very quickly. It might be possible that it wouldn’t take more than a half of cup of Halo Top or so to kick you out of ketosis. And while you might be able to get away with sneaking a scoop in here or there without reverting back to being a glucose-burner, you’re still indulging in empty calories. We admit that a low carb ice cream product sounds wonderful. But if something seems too good to be true, then it probably is. 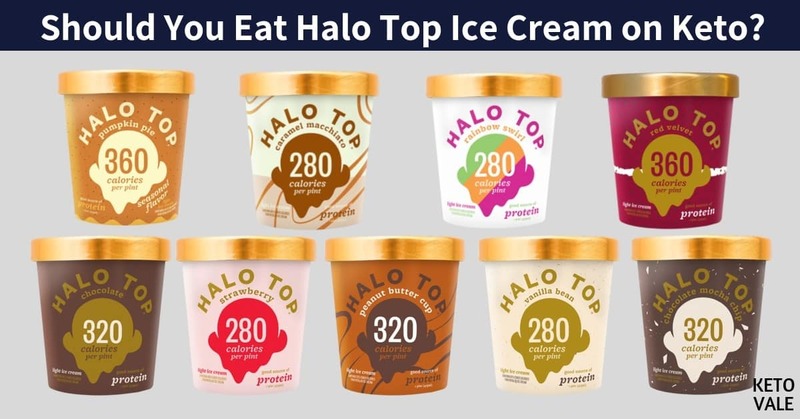 Halo Top ice cream is advertised as a low-fat, low-carb, low-calorie and high-protein ice cream. 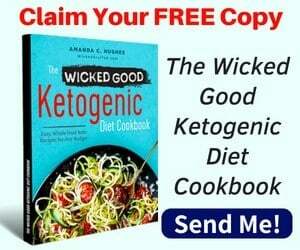 While it certainly meets all of those qualifications from a nutritionist’s standpoint, it cannot be considered strict keto-friendly. It’s okay for low carb diets, but not for strict ketogenic diet. Sure, Halo Top is a much better option for you than the leading ice cream brands such as Ben and Jerry’s, but the ingredients aren’t truly keto, and despite being low in calories and carb. You could also try to make your own keto-friendly ice cream at home using heavy cream or full-fat coconut milk, the no-calorie sweetener of your choice such as monk fruit, and raw cacao powder or vanilla extract, and freezing it until you’re ready to serve. But until Halo gets rid of the skim milk and other sugars they use in the ingredients, your best bet is to stay away from it altogether on a strict keto diet.